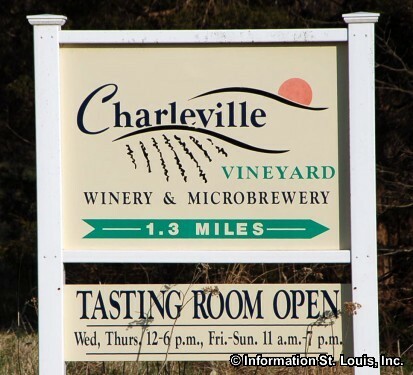 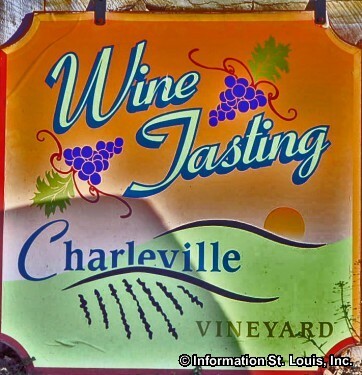 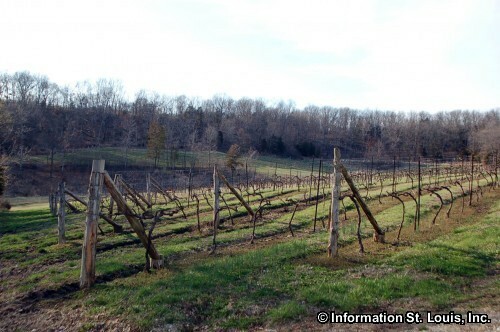 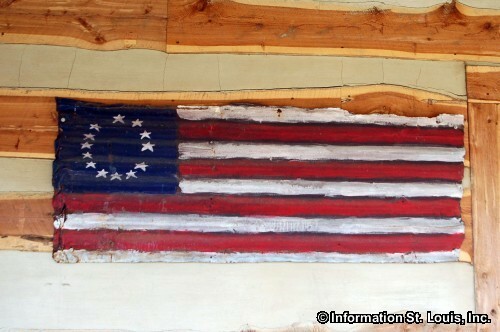 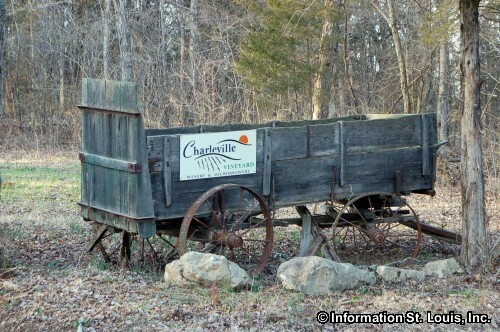 Charleville Winery is located in Sainte Genevieve County Missouri. 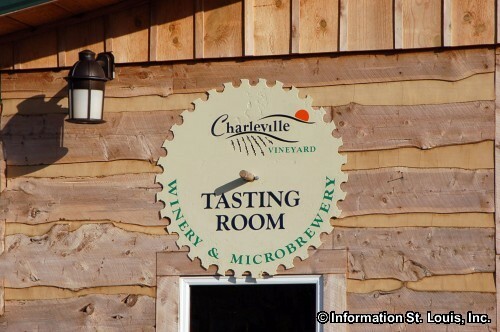 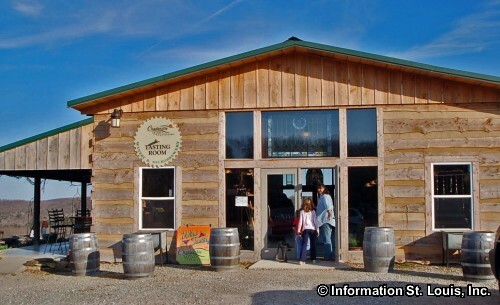 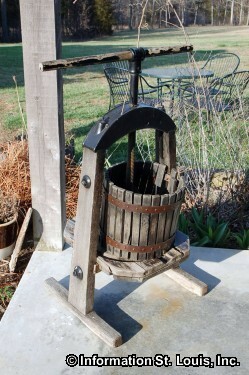 The Winery is known for its own wines, Francois, Norton, Chauvin and others as well as their microbrews that include an American Pale Ale, an American Wheat, an Amber Ale and others. 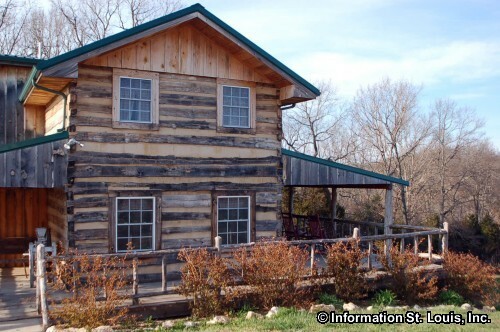 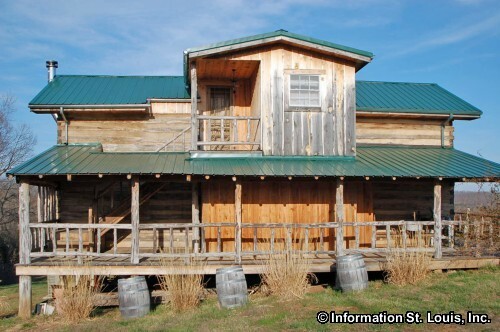 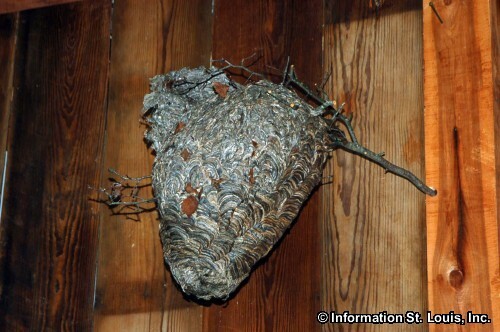 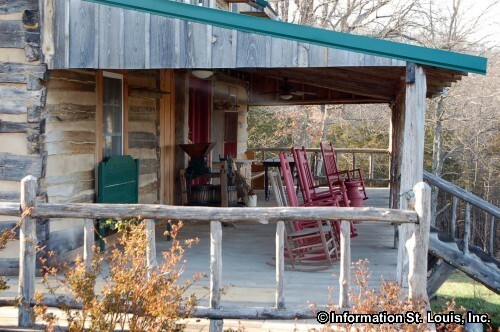 A restored 1860's log cabin serves as the Winery's Bed and Breakfast and features two rooms that are available on weekends. 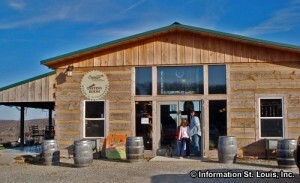 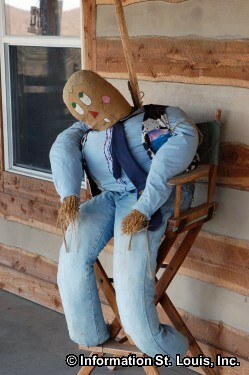 Special events are held throughout the year and a tasting room and patio are provided for guest to enjoy.